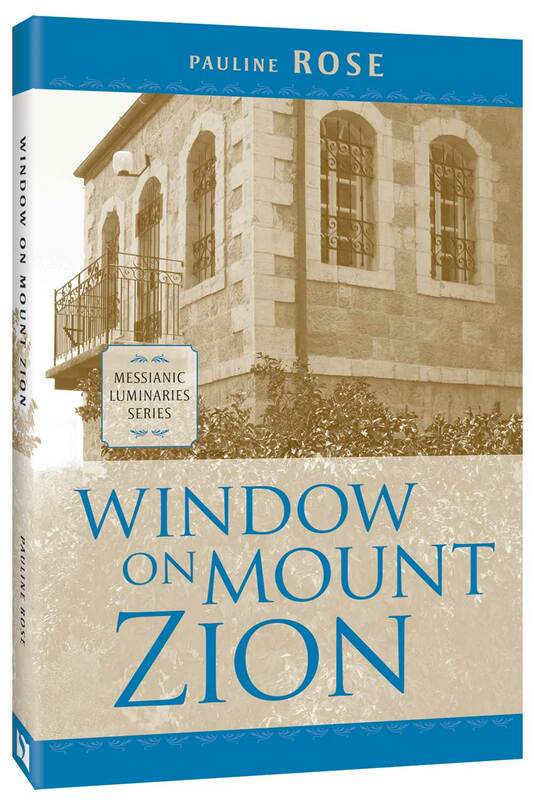 In Window on Mount Zion, Pauline Rose tells the story of how she saw her hope in the Bible’s prophecies vindicated. When the Six-Day War broke out, the Rose house fell into a war zone. 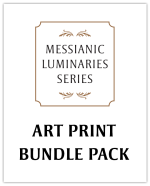 This is the inspiring story of how one woman’s faith put her in the center of the action and biblical prophecy, and how she raised a banner for Messiah at one of the most dramatic moments in Israel’s history. Watch prophetic history unfold from a window on Mount Zion. In 1967, the modern State of Israel stood poised on the edge of annihilation as the armies of Egypt, Jordan, and Syria converged to drive the Jewish people out of the land of Israel. One home on Mount Zion, on the very border of the Jordanian lines, staked a claim for victory, the reunification of Jerusalem, and the coming Messianic Era. Pauline Rose, the “Lady of Mount Zion,” wanted to plant a garden on Mount Zion to make the deserted, war-torn hill bloom again in anticipation of the fulfillment of biblical prophecy. She wanted to participate in the fulfillment of those prophecies by taking part in that restoration. Since the end of the War for Independence, Old City Jerusalem remained under the control of the Jordanian government. 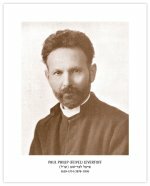 Jews had been banished from the city. Mount Zion was a militarized zone, right on the border between Israel and the Jordanians. No one lived on Mount Zion. The houses had been abandoned since the war, most of them derelict or reduced to rubble. Only the Israeli army occupied the hill, just opposite the Jordanian positions. Pauline Rose and her husband Albert rehabilitated one of the abandoned homes, planted a garden, and prepared for the redemption. During the build-up to the war, their home became a center for hospitality for visitors to Mount Zion. Soldiers, Jews, Christians, Arabs, pilgrims of all faith, artists, poets, thinkers, philosophers, and statesmen were all welcomed at the Rose home. Born in South Africa, Pauline Pesyah Rose filled her early years with a variety of occupations ranging from piano playing to watercolour painting and professional dressmaking. During World War II she and her husband cultivated land intended for a building site and created a farm that was to become famous for its exotic vegetables, fruits, and flowers, some grown in England for the first time. 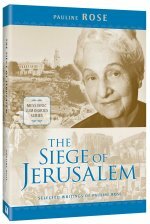 In 1946, Pauline Rose came to Jerusalem to “kindle the Sabbath Light of Messiah.” Her memoire, The Siege of Jerusalem, tells her story through the War of Independence. In 1963, she and her husband restored an abandoned house on Mount Zion, not far from Zion Gate, to serve as a place of hospitality dedicated to peace, brotherly love, and the messianic hope. From her “window on Mount Zion,” Rose saw the dramatic Six-Day War unfold, ultimately resulting in the reunification of Jerusalem.